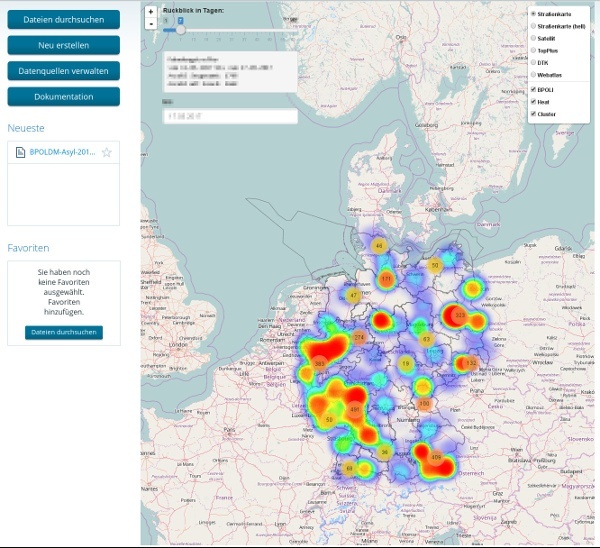 German Police has just received a significant efficiency boost when they adopted Pentaho Business Intelligence to support their police deployments decision-making. The decision was a step-up from their previous system of Excel sheets which were difficult to manage due to the large number of tables and sheets to to draw low data quality from. At present, the German Federal Police aggregates data from different systems that cover various fields of operations from crimes, airport security, immigration and borders and even asylum seekers. These are then stored into a data warehouse and used to create statistics that provide insight for optimal police officer deployments and provide reports to their Federal Interior Ministry. 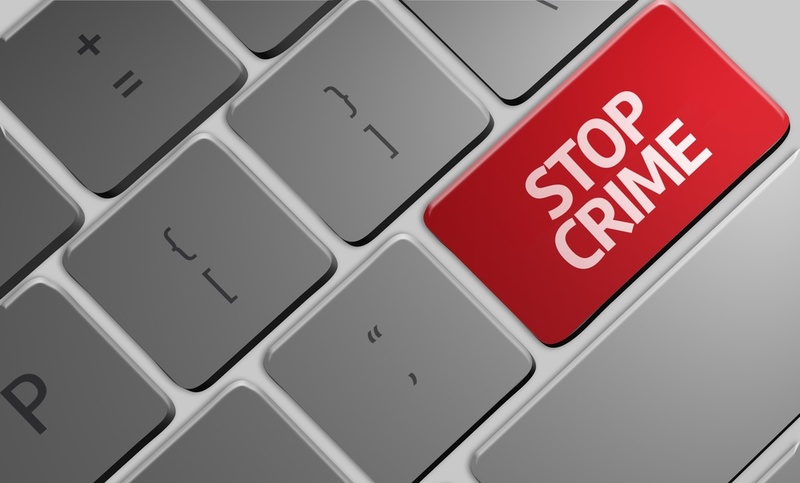 Although the German Federal Police has looked into both proprietary and Open Source business intelligence systems, they generally preferred the latter due to a free and ready-to-run system that can be tailored to their needs and budgets. They also needed an active community for support and a solution that has been tried and tested in the market for some time. This is why they selected Pentaho, through German system integrator IT Novum. German First Police Chief Commissioner Michael Becker has been promoting the new system in the media. The choosing an Open Source System like Pentaho is also a sensible decision especially in Germany. He said, "In the land of infrastructure servers, using something other than Open Source Software is not even considered. Nearly all the essential and important servers are based on some Linux derivative. In these environments, only a small fraction are based on more proprietary operating systems. If it fits our infrastructure perfectly, why not deploy open-source applications as well?" In the beginning, they tried out the Pentaho Community Edition for a three year period, Later, they transitioned to Pentaho Enterprise Edition. Moving from the original spreadsheet system, the German police authorities are now able to generate precise reports on demand much faster. This has even resulted in more transparency and providing government with accurate and actionable information and creating an impact on the current issues of society. The German police authorities generally receive 3-4 parliamentary inquiries every day, according to Becker. "Now, we can answer any parliamentary inquiry at any time," he said. Questions such as "How many people from X nationality cross the German-Austrian Border in the last month?" or "Where were the majority of unregistered refugees picked up?" would have taken several days involving several officials. Now, with numbers up to date, they can compile reports instantly. Governments across the world are seeing the benefits of data to back up their decision-making and make their government more efficient and effective. Extra itself has been instrumental into the Italian government's adoption of Open Source Business Intelligence for a vast array of sub-sectors. Most recently, Extra has also started developing a monitoring system for the office of the prime minister that will allow the most senior officials to oversee the implementation of various government programs. The system will maintain a historical record of various legislation and the measures implemented, changes over time and other tools to monitor them. Previously, the system integrator's project with the Autonomous Region of Sardegna produced a BI system that can collect vital tourism data such as supply and demand, visitor influx, accommodation facilities and more giving the regional officials key insight into the second largest Mediterranean island's most important sector - tourism. In public education, Extra is developing a system for Italy's most prestigious post-graduate research institution, the Scuola Normale Superiore, which will allow the institution to have an overview of various areas such as human resources, libraries management, canteen management, ministerial funding and overall management and administration. Business Intelligence solution of choice.